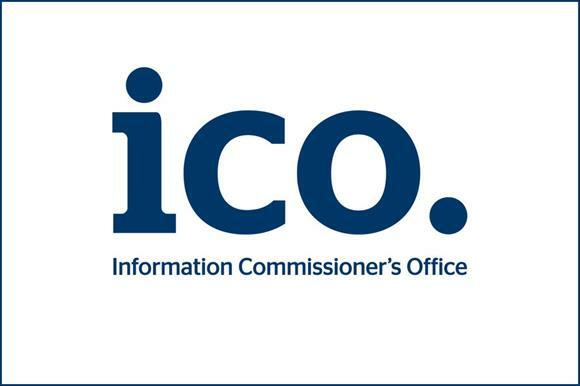 Information Commissioner Elizabeth Denham said: "Small organisations want to be ready when the new law comes into force in May 2018, but they often struggle to know where to start. They might have less time and money to invest in getting it right and are less likely to have compliance teams, data-protection officers or legal experts to advise them what to do. "Our new phone service and all the other resources already on our website, plus even more advice and guidance yet to come, will help to steer small businesses through the new law."